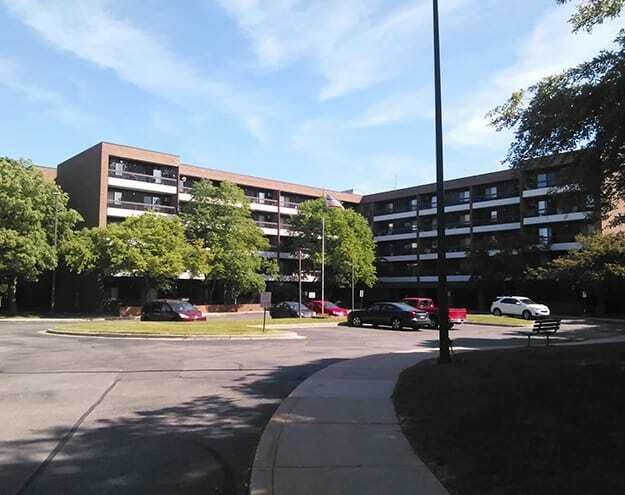 Our affordable apartments in Holt, Michigan, are conveniently located in the downtown area, keeping you connected with the best of the area. Whether heading out for some shopping or a relaxing afternoon in the park, everything you want is located nearby. And when our community library doesn’t have the book you’re looking for, you can easily walk to the nearby Holt Library for a wide selection of reading and entertainment materials. When it’s time for food and fun, you will be happy to know that the downtown area offers delicious coffee, food, and drinks for you to enjoy. You can even access all the necessities you need every day at any of the area’s major retailers. No matter your needs, it’s all close to our affordable downtown apartments in Holt, MI. Call or stop by today for a tour of our Holt apartment homes. We can’t wait to show you around.